Veneers are a very thin cover for the tooth, made of a long-lasting material that looks incredibly natural. Veneers are custom made to fit like a cover over an existing tooth, improving its cosmetic appearance. How can veneers improve the appearance of my smile? As an excellent alternative to crowns, Dr. Patrick Miron uses porcelain veneers to cover teeth that may be stained, chipped and/or crooked. 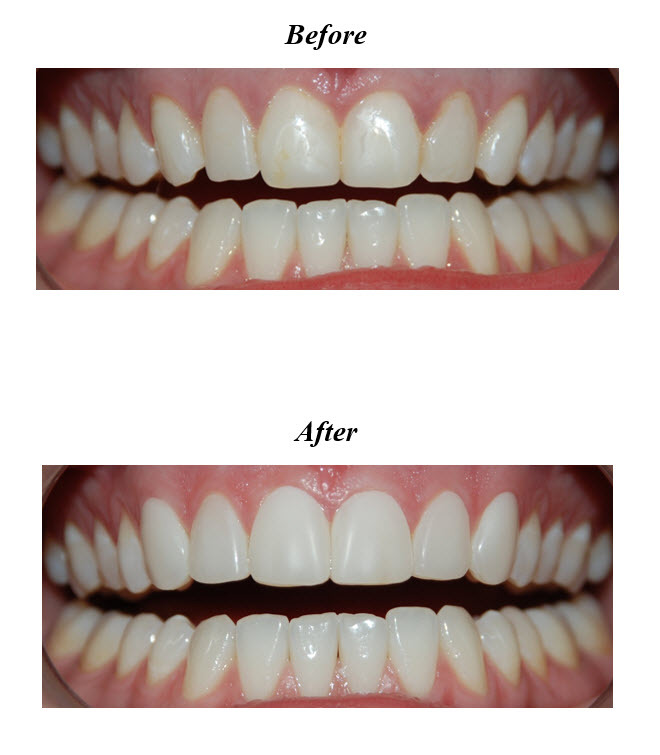 Applying a veneer is a relatively simple procedure that can be completed in 1-2 appointments.